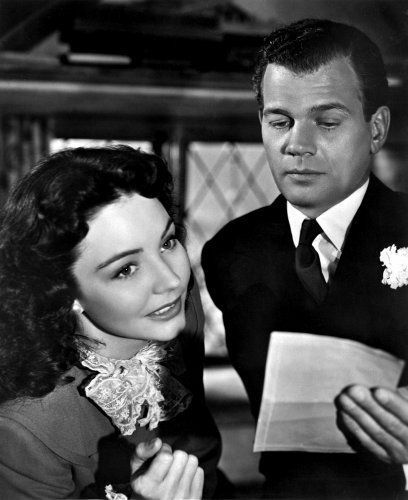 ​Jennifer Jones and Joseph Cotten in LOVE LETTERS, airing April 7 on TCM. 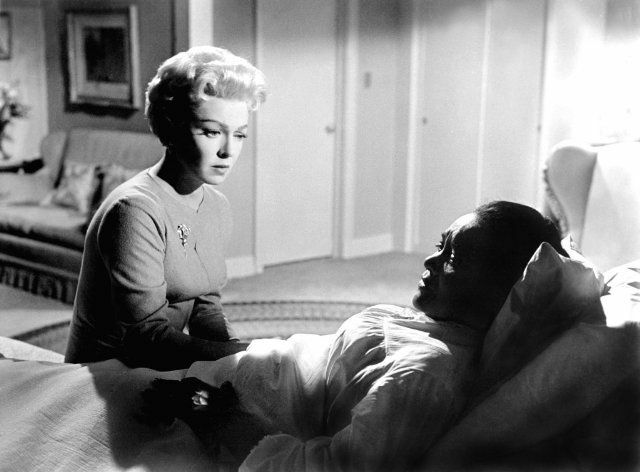 ​Lana Turner and Juanita Moore star in Douglas Sirk's 1959 remake of IMITATION OF LIFE, airing April 14 on TCM. 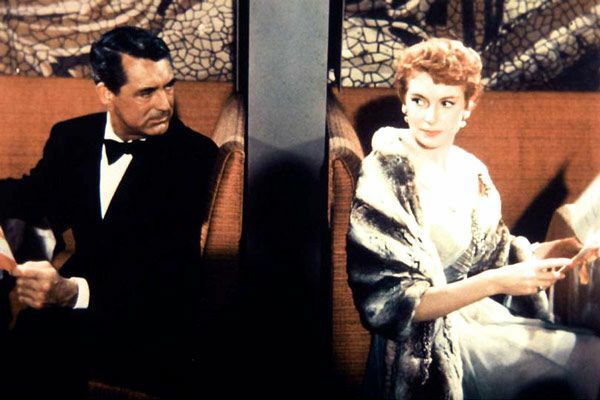 ​Cary Grant and Deborah Kerr star in AN AFFAIR TO REMEMBER, airing April 21 on TCM. 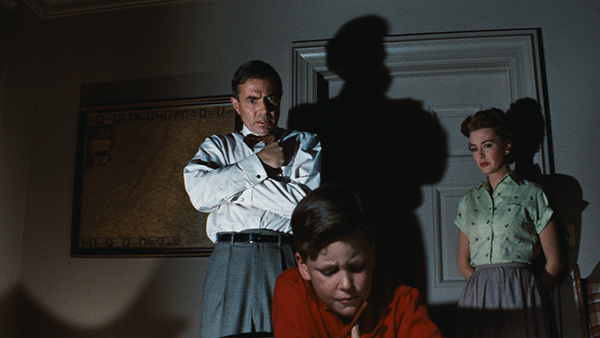 James Mason, Christopher Olsen and Barbara Rush star in Nicholas Ray's devastating BIGGER THAN LIFE, airing April 28 on TCM. ​As I reported elsewhere, Chicago Tribune ​film critic Michael Phillips will be hosting TCM's Spotlight on post-war melodrama. Phillips will be a familiar face to many TCM viewers. He previously hosted TCM's September 2013 Spotlight and returned to guest host on Friday and Saturday nights in September 2016. 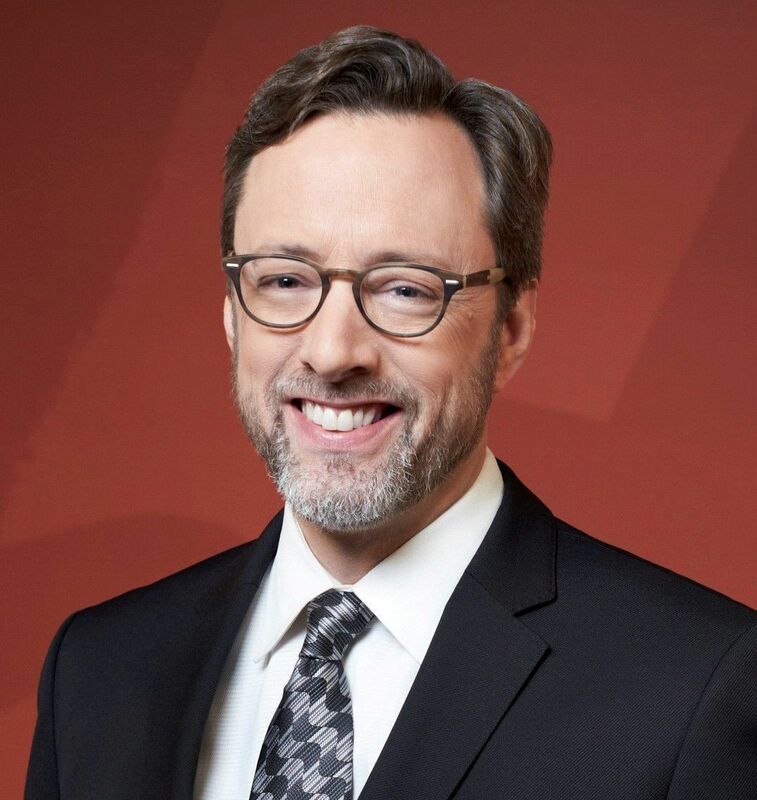 Michael Phillips is pictured above from a publicity still taken for his first guest hosting gig on TCM in September 2013.